We are proud to present a series of percussion instruction classes designed to provide a solid basis of drumming fundamentals. 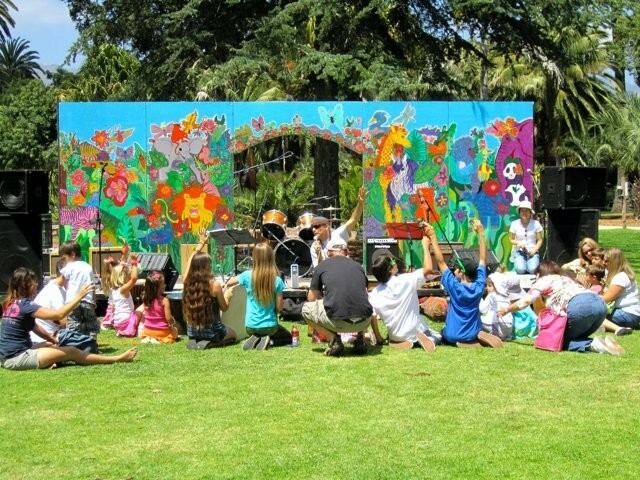 Our drum and percussion classes are among the highest acclaimed in the greater Los Angeles area. 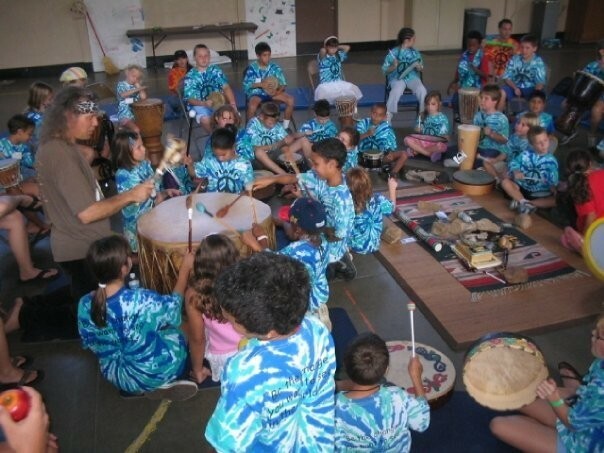 Our instructional methods are unique in that we teach hand drumming, ceremonial drumming, and all styles of trap set drumming. 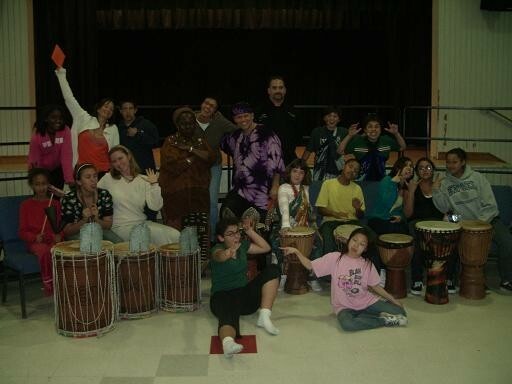 We emphasize rhythm structure fundamentals; encourage reading, ensemble play, creative listening, and improvisation. 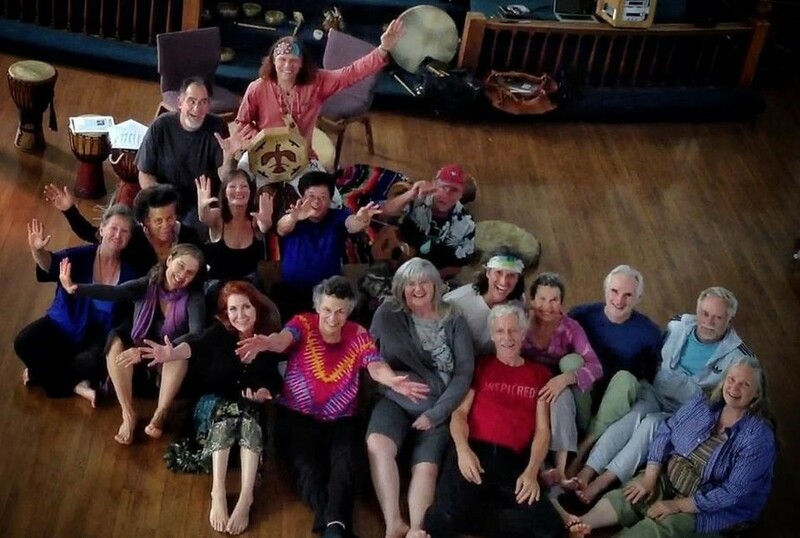 Traditional Rhythms from various cultures are explored as well as principles of rhythm based healing techniques. We record classes, provide charts, and focus on personal expression and style development. Individual and group classes are available. 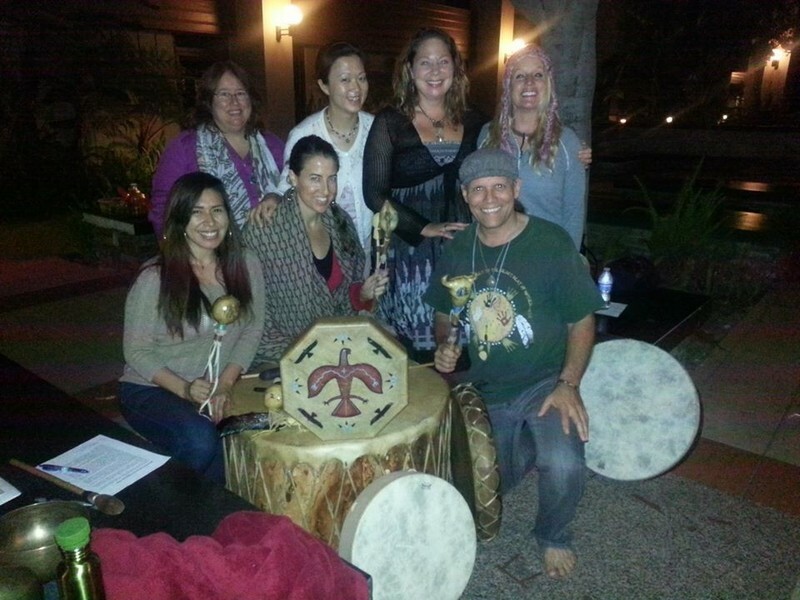 Now that have made your drum a part of your creative and wellness expression…in a 6 PART SERIES of Classes, you will be on a powerful rhythmic life journey at the edge of magic! !